The White Sands International Film Festival begins on September 4, 2013. With a full schedule “packed with some of the most engaging, amazing and intriguing features, short films and documentaries anywhere” here is the FOURTH of several like posts full of reviews to help attendees plan the most advantageous viewing schedule. For full playlist schedule and trailers for the film submissions, click HERE. Between now and the festival, several more reviews will publish. Keep a lookout and prepare for the upcoming exciting cinematic festivities. 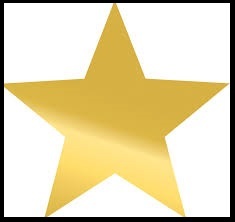 >>>>> For previously posted reviews for official selections of the WSIFF, please visit HERE. 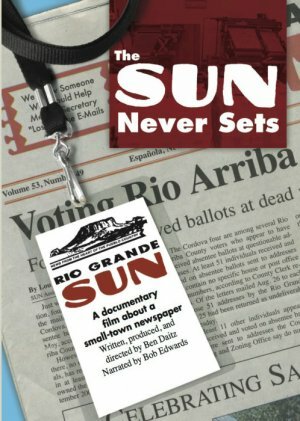 Not just a documentary, The Sun Never Sets is a journalistic journey that looks at the unusual success of the Rio Grande Sun in Espanola, NM. With the digital age upon us and news so readily available electronically, printed news seems to be a dying trend. The Sun Never Sets shares what keeps this Northern New Mexico publication in business and gives samples of stories that set it apart from other weekly publications and, perhaps, sheds light on what the future of newspapers can be. Bringing attention to the paper all the way from the reporting to the printing to the delivery and reception of the news, the Rio Grande Sun is fueled most by its community and its “small town” focus. This documentary reports on those who report the news in Northern New Mexico and pays tribute to those in the field of journalism and an example of their passion paying off. The Sun Never Sets is scheduled to play in the WSIFF at 430pm on Friday, September 6th. 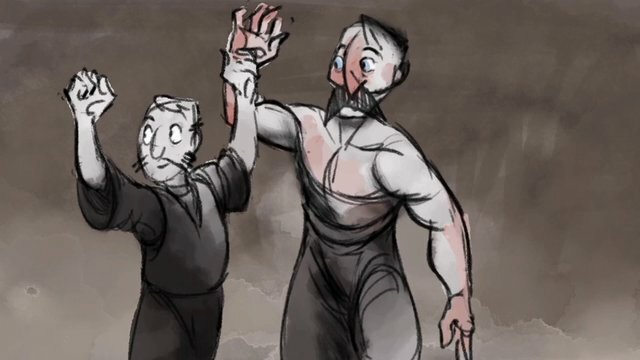 A unique and fantastic story told in pencil drawn storyboard motion comic style about a young boy who idolizes his rough and tough father. The father earns money to provide for them both by winning boxing bouts and is faced with a dilemma when presented with a bribe for more money in order to take a fall…in view of his son. Teaching his son the value of morals and what really matters in life in terms of respect, dignity and honest wages. The son becomes the teacher and they both learn a lesson in the ring that day. This delightful entertaining short with minimal dialogue and slight uses of color is pleasing both aesthetically and artistically. An old style of animation that skillfully displays emotions through the silent expressions of the characters and says much in the mute moments. I quite liked The Boxer. A definite contender for one of my favorites. Be in the ring to see it. The Boxer is scheduled to play in the Student Short segment of the WSIFF at 2pm on Friday, September 6th. What would you want to see if you knew you would be blind soon? “Inspirational” is the word that comes to mind while watching two brothers Tod and Justin Purvis embark upon a journey to see so many spectacular sites throughout the United States. Time is of the essence as a degenerative disease is slowly making them blind. Their bucket list prompts viewers to question the meaning of their own priorities and desires. Learn right alongside these two brothers about the importance of not taking anything for granted: moments, senses, abilities, people, experiences and rediscover the need of being thankful and appreciative of the beauty all around regardless of the situations. From moments of reflection at the Grand Canyon, to sliding down the dunes of sand at the White Sands National Monument, to enjoying the majestic water display at the Bellagio in Las Vegas to the simple pleasure of being at home with friends and family. Discovering the beauty of America and of their fellow man while driving along the highways and byways, the Purvis boys share a universal message that while roads in real life may take unexpected/undesired turns it is what you do along the journey that matters as much as (if not more than) the destination itself. Driving Blind is a journey you just might have to see. Driving Blind is scheduled to play in the WSIFF at 5:30 pm on Thursday, September 5th. When two sisters reminisce and share memories (seen through flashbacks) while on the bank of a barren body of water, their tragic tale is unveiled and the unknown peace by the water beckons them to come. Shorts such as this often have a reveal in the waiting with teases of the twist throughout. The Water follows a simiilar formula and resembles a slightly darker O. Henry short story but does so with beautiful cinematography that points to the time period and the plot. Portraying emotion and life, as fluid as water, through the leads’ narration and acting, The Water presents a bit of the supposed along with reality and is rather interesting. The Water is scheduled to play during the Narrative Short segment in the WSIFF at 6pm on Sunday, September 8th. My initial expectations, given the title, made me think it would be a film much like Fast & Furious franchise. Similar to F&F only in the inclusion of an undercover cop, this action film about drugs, deception and double-crosses begins with promise but loses its appeal quickly with unimaginative copycat plots, characters and overall story progression. 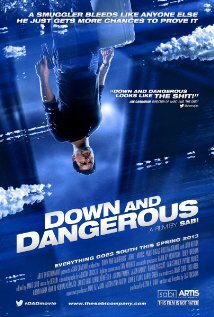 Down and Dangerous is scheduled to play in the WSIFF at 930pm on Friday, September 6th. 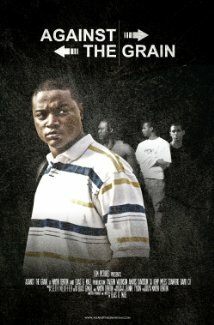 With elements seemingly taken straight from the pages of a Tyler Perry play, Against the Grain carries a level of truth and emotion with it that creates genuine empathy and sympathy with multiple characters. Both the dialogue and the acting are executed well and make this feature already seem as if it were one produced and distributed by Hollywood. It is not without its flaws but the way in which it touches the heart and challenges the mind is unforgettable. Against the Grain is scheduled to play in the WSIFF at 830pm on Saturday, September 7th. A look into the world of ballerinas as told by three women from the North Carolina Dance Theater company in different stages of their careers. This glimpse into their world, so rarely seen, has been, perhaps, glamorized by films such as Save the Last Dance and Black Swan. It shares their passion, purpose, doubts and dreams in a way that reminds the viewer that the performers are also people (something, I think, that is forgotten by those who may not particularly appreciate the art form). Grace and elegance describes not only the dances, but also the dancers and the film itself. Not only is it a spotlight on this beautiful expression of art appreciated by so few, but it is also a pertinent plea in the case for its continuation in our lives and in our culture. This documentary shares the hard work that dance theater companies put into their profession and delves into the value of the “sacrifices” made in terms of the societal stamp of a “real job and career.” As opposed to some documentaries of this style, Strength and Beauty tells a story both linear and continual that carries the viewer along for the ride through their individual journeys. This “through the keyhole” look into their personal and professional lives had moments that amaze in their sheer maneuverability on and off the dance floor. Weighing the options and the purpose of their profession, this appreciative look at the art and beauty of this disappearing dance style gives the perspective from both veteran and aspiring professional ballerinas and puts the viewer in those pointy slippers for a short while. Dance a while in their shoes and encourage them to never hang them up. 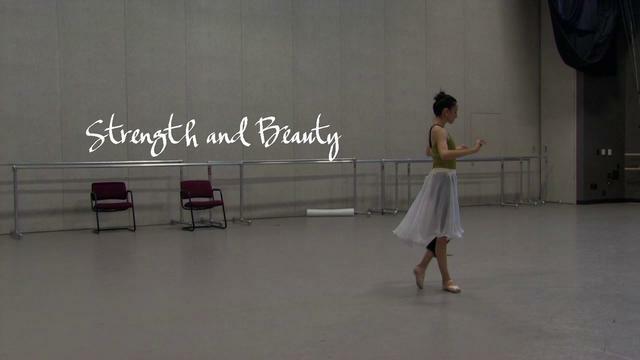 Strength & Beauty is scheduled to play during the WSIFF at 6:30am on Saturday, September 7th. The White Sands International Film Festival looks to offer some fantastic viewing experiences this year. Stay tuned for even more reviews and spotlights. September 4th-8th approaches quickly and I can’t wait. Nice one T! I’m glad you’re participating on your local film fest. I just posted an early look at TCFF too, I can’t wait to see the full lineup in a week or so! Out of this list, I’m most intrigued by Against the Grain and Strength and Beauty. I’m quite fascinated by the world of ballet, it’s just such a grueling sport that puts a lot of pressure on the talents. Thank you, Ruth! I saw your post for TCFF and I am equally as excited for you! woohoo. Appreciate you checking out the reviews. More to come. I enjoyed watching several of these, the ballerinas really impressed me. Great post! So much stuff that’s new to me. Love it! 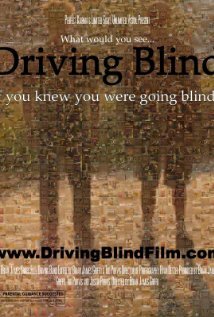 Tod Purvis, one of the filmmakers and subjects of Driving Blind, will be at the screening on Thursday. We are so excited to attend WSIFF and looking forward to meeting everyone! We are very excited for you to be there. That’s wonderful to hear that Tod Purvis will be there!